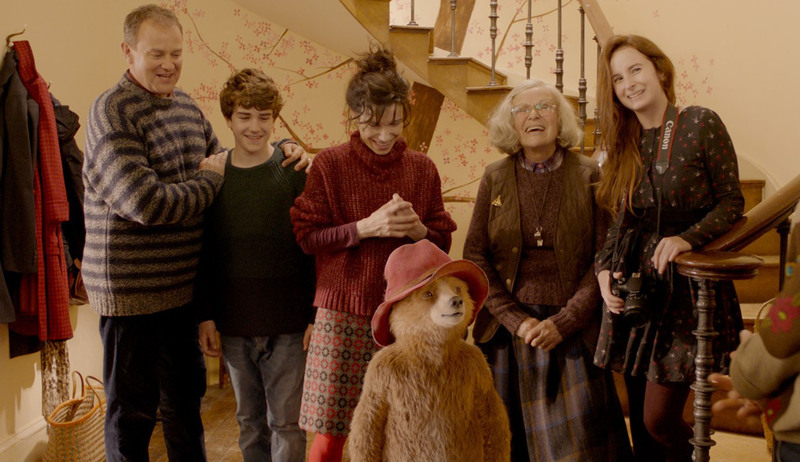 This week on the show, two of us went out to the theater to check in on the delightful Paddington 2 – will be be quite as wonderful as the original? They find out. Plus, Casey stayed home with the disgusting-by-comparison family film A Gnome Named Gnorm. How bad is it? Finally, they talk about the new album from… Train. Ugh. But first, they discuss movies they’ve been watching – from Three Billboards, to C.H.O.M.P.S. and Disaster Artist – and talk about so much more. Listen up!